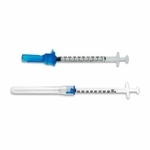 These are the hypodermic needles made by EXEL! 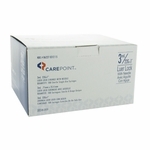 They are sterile and each needle size and box is color coded. 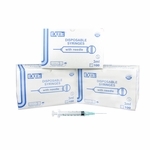 For your convenience, each hypodermic needle is individually wrapped. 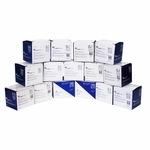 Exel hypodermic needles are available in a wide variety of sizes to best fit your needs. Please be sure to select the size that you need. 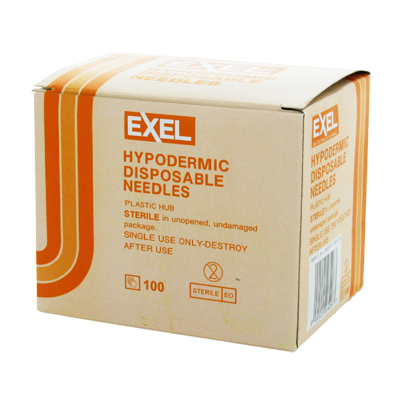 The 27 gauge needles are color coded “medium grey.” The EXEL hypodermic needles are not made with natural rubber latex. These needles are individually wrapped. 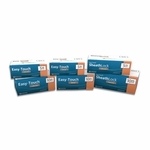 The 25 gauge needles are color coded “orange.” These needles are individually wrapped. 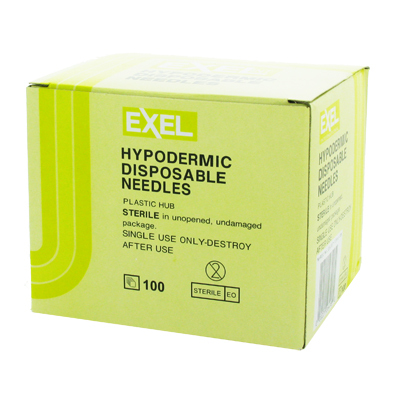 The EXEL hypodermic needles are not made with natural rubber latex. 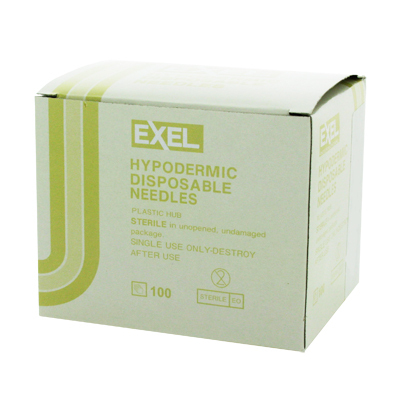 The EXEL hypodermic needles are not made with natural rubber latex. 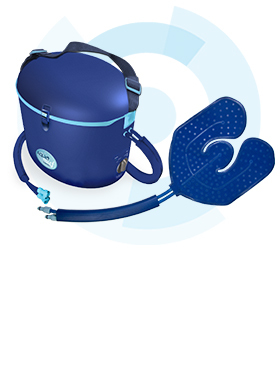 The 23 gauge needles are color coded “blue.” These needles are individually wrapped. These needles are individually wrapped. 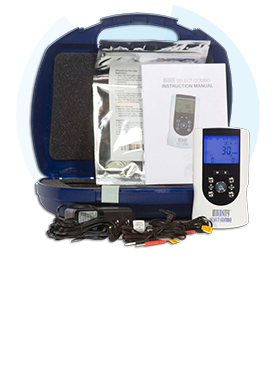 The 23 gauge needles are color coded “blue.” The EXEL hypodermic needles are not made with natural rubber latex. 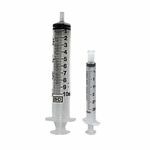 The 22 gauge needles are color coded “black.” The EXEL hypodermic needles are not made with natural rubber latex. These needles are individually wrapped. 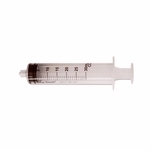 The 22 gauge needles are color coded “black.” These needles are individually wrapped. 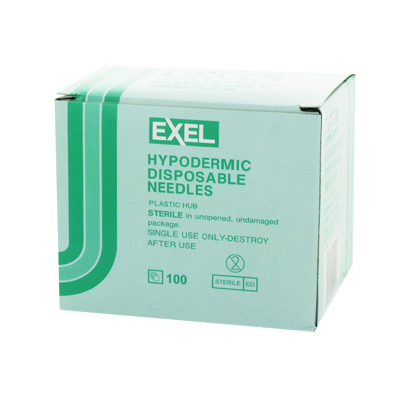 The EXEL hypodermic needles are not made with natural rubber latex. 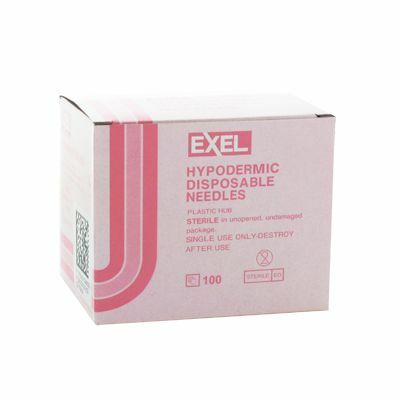 The EXEL hypodermic needles are not made with natural rubber latex. 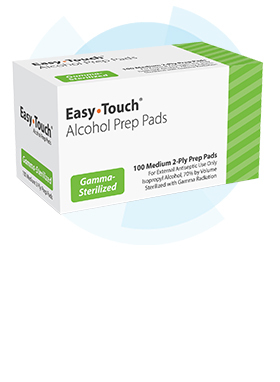 The 21 gauge needles are color coded “green.” These needles are individually wrapped. The 20 gauge needles are color coded “yellow.” These needles are individually wrapped. 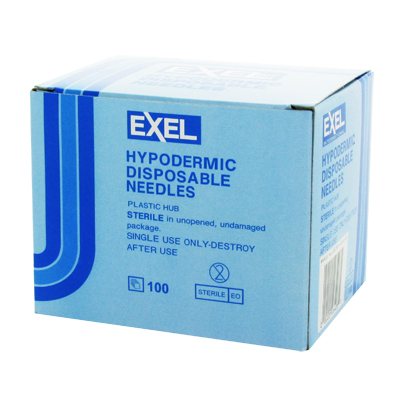 The EXEL hypodermic needles are not made with natural rubber latex. The EXEL hypodermic needles are not made with natural rubber latex. The 27 gauge needles are color coded “medium grey.” These needles are individually wrapped. 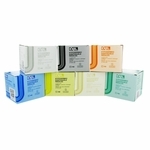 The 19 gauge needles are color coded “cream.” These needles are individually wrapped. 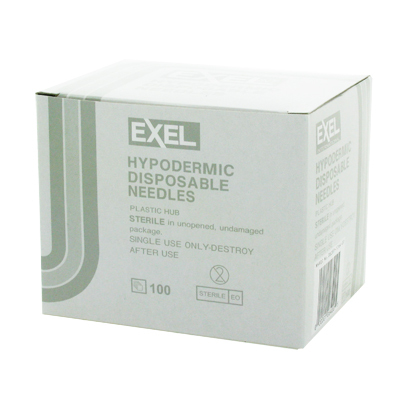 The EXEL hypodermic needles are not made with natural rubber latex.